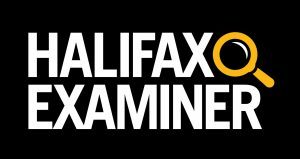 This column originally appeared in the Halifax Examiner March 5, 2018. If you read only last week’s headlines — Appeal Court Slashes Damages Payout to Cardiologist Gabrielle Horne (Chronicle Herald); Halifax Cardiologist Sees Reduced Damages of $800K in Suit Against Health Authority: Nova Scotia Court of Appeal Rejects Appeal by Dr. Gabrielle Horne to also Sue for Breach of Contract (cbc.ca) — you might assume world renowned medical researcher Dr. Gabrielle Horne had lost her 14-year battle with the Capital District Health Authority. In one small sense, she had. We’ll get to the broader sense — and what it should mean, but probably won’t, for Capital Health and for the provincial government — later. But let’s first go back to June 2016. After a 33-day trial, a jury determined that Capital Health had acted in “administrative bad faith” in its dealings with Horne from 2002 on, and awarded her $1.4 million in damages. Horne’s lawyers appealed. They argued the trial judge had erred by not allowing the jury to consider her claim the health authority’s bad behaviour had also breached her contract with it. And they claimed the judge’s decision that “restoration of her research career was not a separate head of expectation damages for breach of contract” was wrong. In its decision, the appeal court dismissed all of the appeals except one: Capital Health’s argument the jury gave Horne too much money. The court said the trial judge had confused the jury by his “ambivalent” instructions regarding whether it could consider “restoration” of her research career in its damages determination. Since the jury “may” have calculated “a significant portion” of its $1.4 million award on the basis of those confusing instructions — no one, including the court, knows what was in the jury’s mind — the appeal court judges decided to “substitute” their own judgment as to the appropriate damages. They did that using the usual legal hocus pocus of “principal authorities” and precedents, ultimately assessing “Dr. Home’s general damages for loss of reputation and loss to her research career at $800,000,” $600,000 less than the jury gave her. So, in that sense, Capital Health won, and Dr. Horne lost. But the devil, as always, is buried deep in the details that don’t make headlines. Appeals require judges to revisit cases, re-examining all the evidence presented at trial. [Director of the QEII Heart Function Clinic] Dr. [Jonathan] Howlett’s treatment of Dr. Horne, including his repeated complaints were, at least in part, motivated by animosity. [Division Head] Dr. [Blair] O’Neill, despite recognizing a personal conflict in assessing the complaints made by Dr. Howlett, continued to participate in the process of decision-making that ostensibly was conducted by [Department of Medicine Head] Dr. [Elizabeth] Cowden. O’Neill’s participation involved the incorporation of Dr. Howlett’s agenda into the decision-making process that led to the summary variation of Dr. Horne’s privileges. Cowden was aware of Dr. O’Neill’s personal conflict but continued to involve Dr. O’Neill in the decision-making process, and assented to his agenda. Given the wording of s. 8.1 of the Disciplinary Bylaws under which Dr. Horne’s privileges were summarily varied on an “emergency” basis, it would be understood by colleagues, staff, patients and the public that she had been found to be a physician that did, or would likely expose patients to harm or injury, and whose conduct negatively impacted the delivery of patient care. Horne’s conduct did not constitute a risk to patient safety, nor did it negatively impact the delivery of patient care. Capital Health reported the variation of privileges to the College of Physician and Surgeons, with further negative impact to Dr. Horne. An “emergency” variation, particularly one based on concern for patient safety, is viewed as being very serious, must be disclosed when seeking to renew an appointment and can have a long-term deleterious impact on a physician’s reputation. The variation of privileges remained in place for nearly four years until set aside by Capital Health’s board of directors. That decision of the board did not dispel the lingering erroneous impression that Dr. Horne had jeopardized patient safety or care. The variation of Dr. Horne’s privileges contributed significantly to the decline and termination of her three research projects, including the loss of grant funding, that she had developed and was carrying out at the time of the variation. The four-year impediment to Dr. Horne’s ability to conduct meaningful research negatively impacted her professional development as a researcher, and will impact her ability to compete successfully for future grants and funding. “We are satisfied that Capital Health’s bad faith caused significant and lasting damage to Dr. Home’s reputation. Just as being unethical afflicts the core of a lawyer’s professional integrity, being termed a risk to patients pierces the heart of what is expected of a physician. lt is hard to imagine a more vital blow to a medical professional’s station. We are further satisfied that the consequences will follow Dr. Horne well into the future. So, while the judges did quibble over the appropriate pecuniary punishment for Capital Health’s outrageous treatment of Dr. Horne, it never — not for a single sentence — disputed the truth of what Dr. Horne alleged. And that brings us to this. 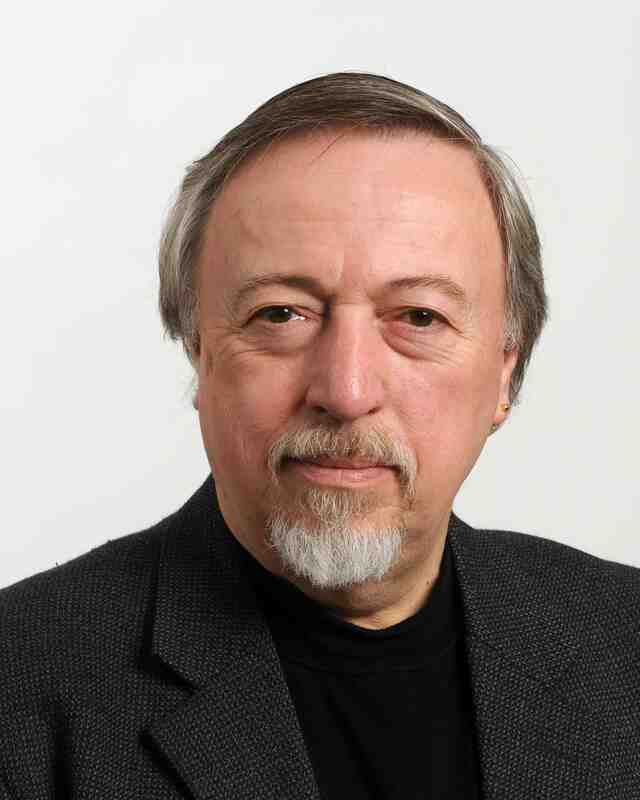 Neither Capital Health nor the Nova Scotia Health Authority (which assumed Capital Health’s legal responsibilities in 2015) has ever publicly apologized to Horne for years of bullying and harassment. Nor has the authority ever once acknowledged that its irresponsible decision to publicly sully Horne’s reputation and undermine her research not only cost the doctor her important research projects and promising career, but also cost the health care system millions of dollars in outside funding. While all this was going on, successive provincial governments — Progressive Conservative, Liberal, NDP and Liberal again — chose to look the other way, giving carte blanche to the health authority to hire hugely expensive, by-the-hour outside lawyers to continue legally bullying Horne, who was forced to spend $1.4-million of her own money just to defend her reputation. There has never been a public accounting of how many more multiple millions the health authority — which is to say taxpayers — spent on outside lawyers (not to forget the time of its staff lawyers), who used the health care system’s scarce resources to cover their collective asses instead of improving Nova Scotia’s failing health care system. Not good enough. Not even close. But par for this province’s abysmal course when it comes to the Horne case. I first wrote about the details of the case of Dr. Horne in this 2006 article for The Coast. 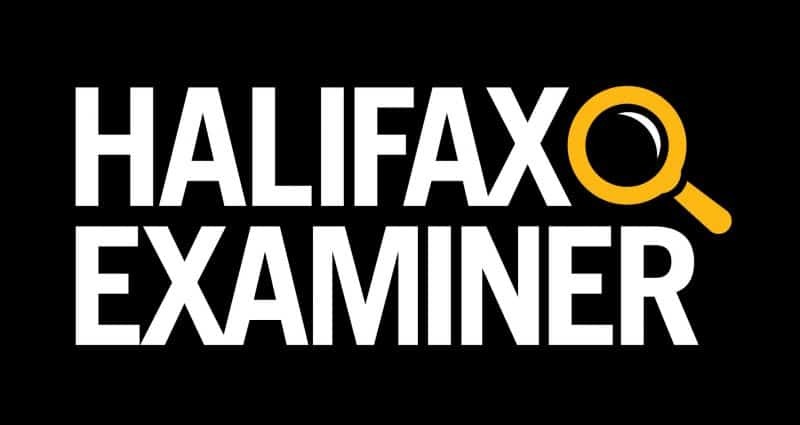 Related columns from the Halifax Daily News and Metro Halifax.